The supplement universally supports the organism. It ideally replaces synthetic multivitamin preparations. Natural origin of the material makes it suitable to use for a long time. 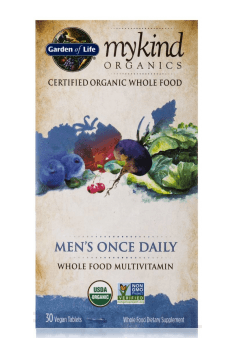 The supplementation is especially recommended to men, who eat few vegetables and fruits. It works great as support of the organism during reducing diets and during convalescence after infections.